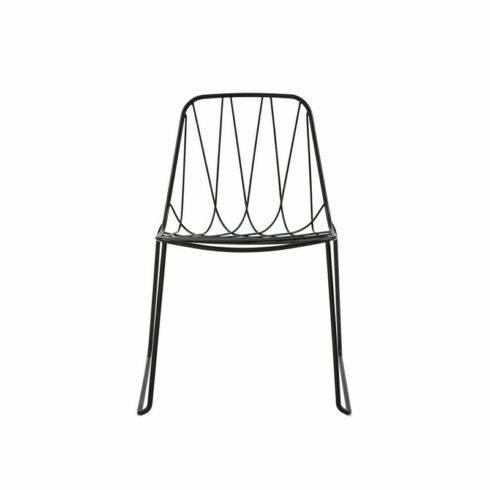 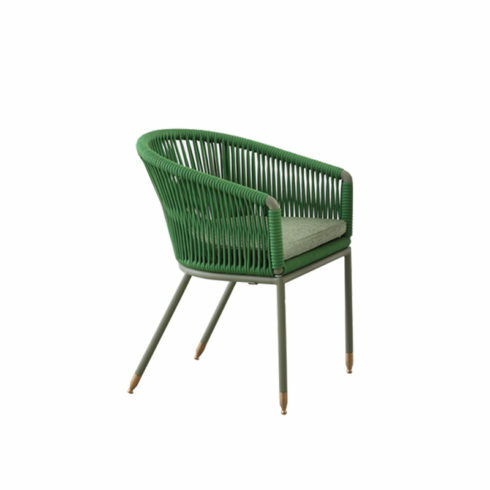 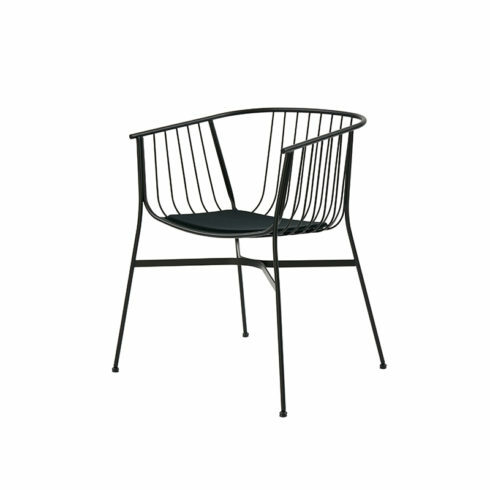 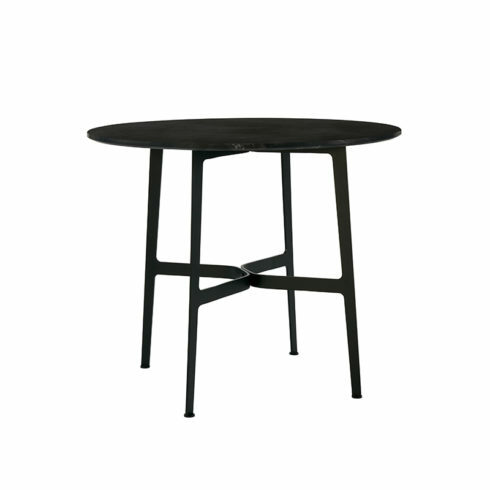 Chee is an ornate but contemporary bent wire chair designed for comfort. 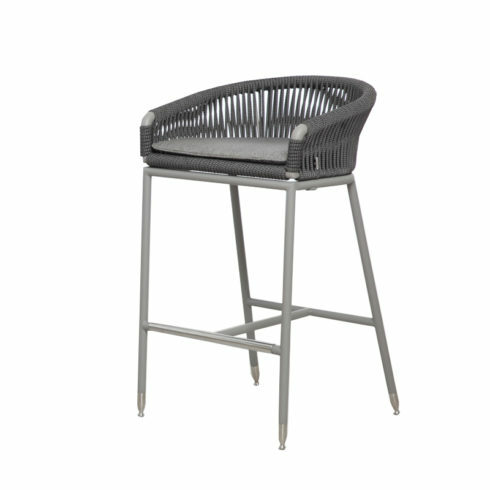 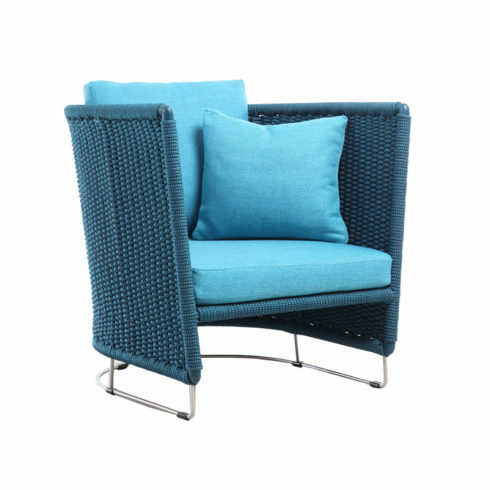 A contemporary outdoor lounger available with our optional footstool. 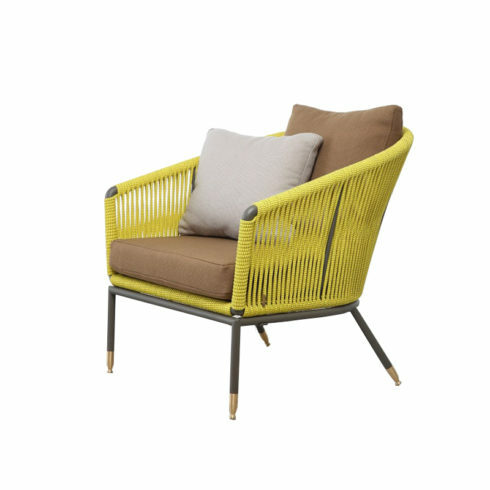 The shell design is woven in our exclusive technical Tech-Rope material. 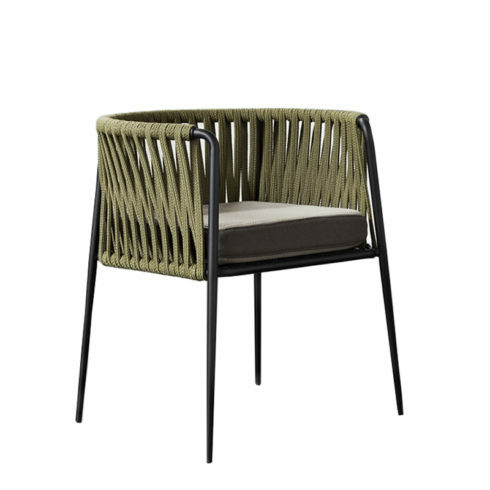 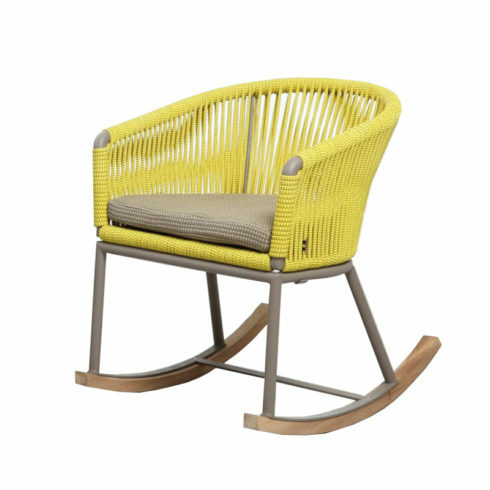 The new deep seating Club 4 Rope Lounge Chair provides a very relaxed and contemporary outdoor seating system.